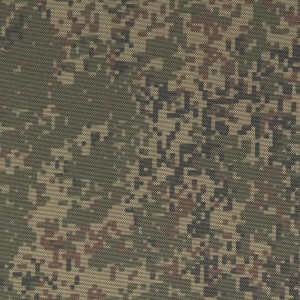 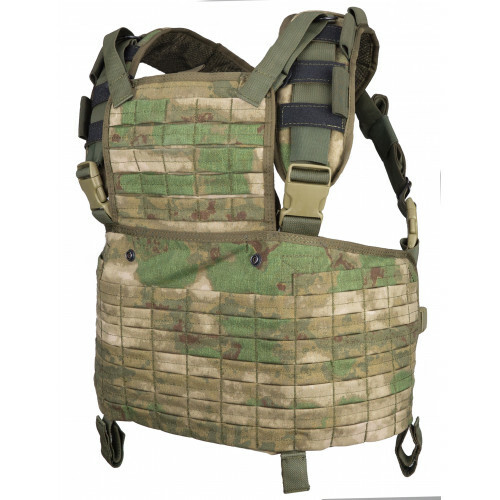 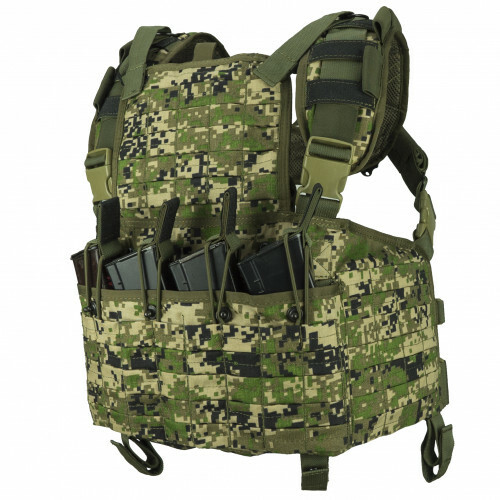 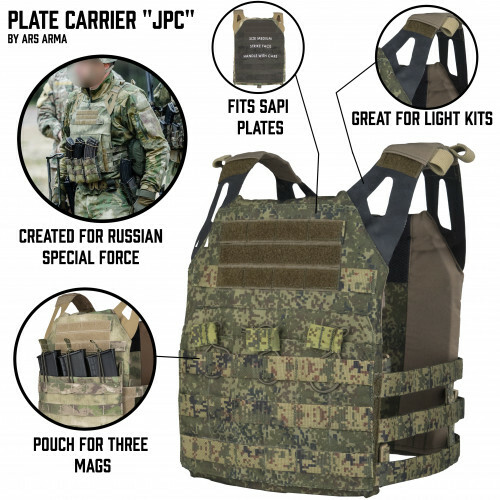 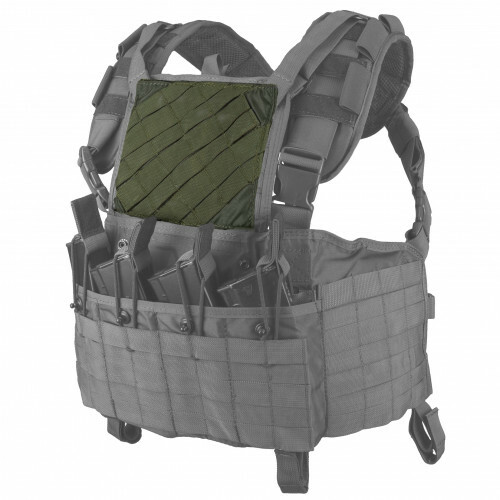 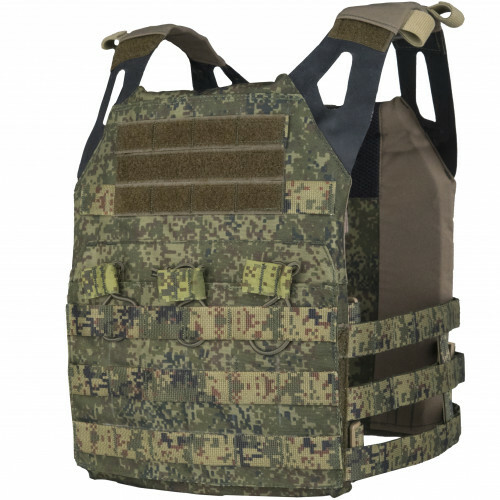 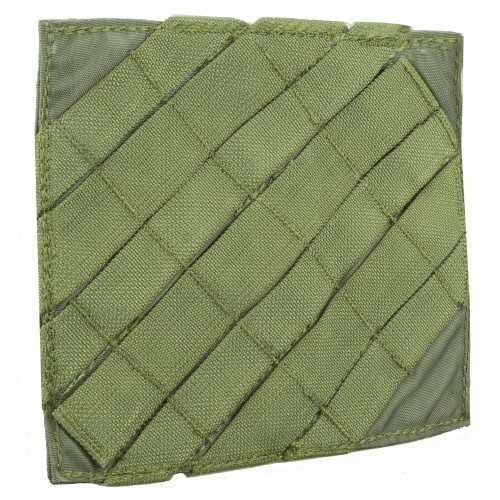 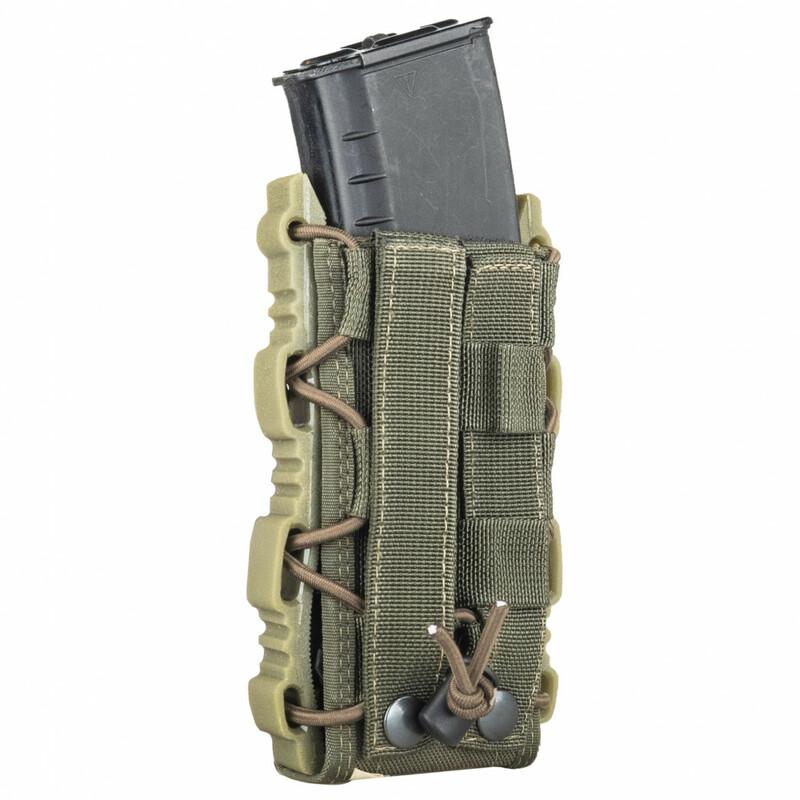 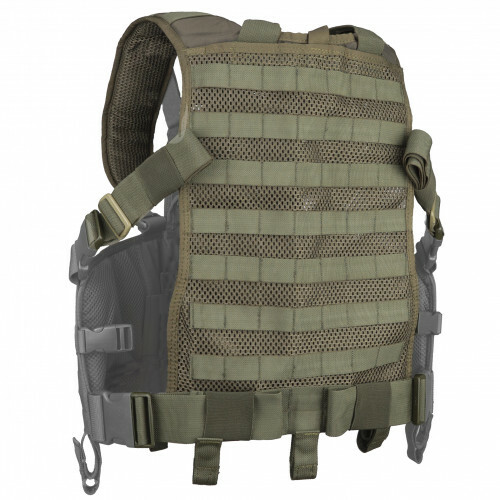 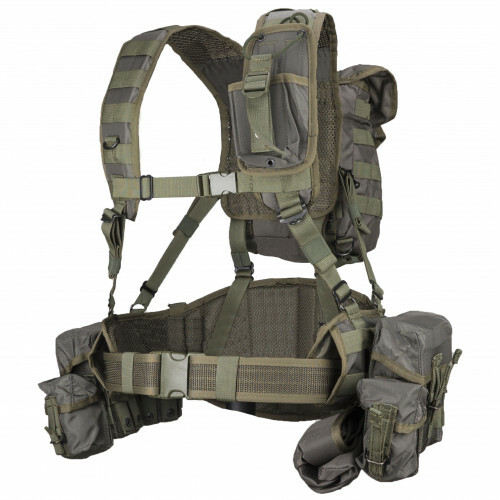 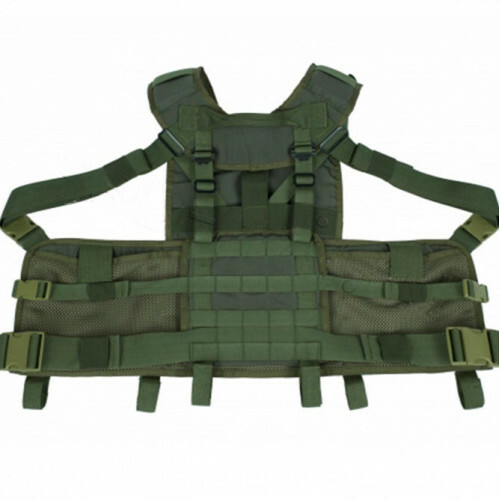 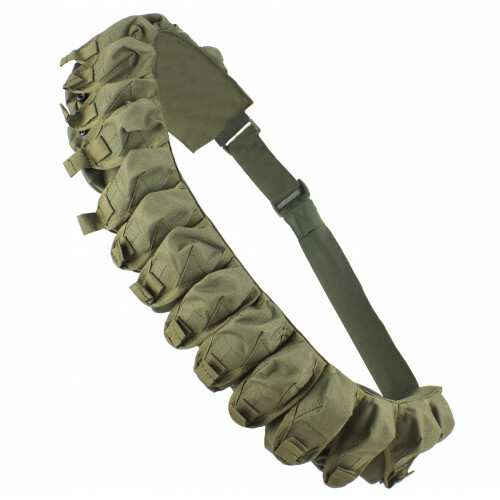 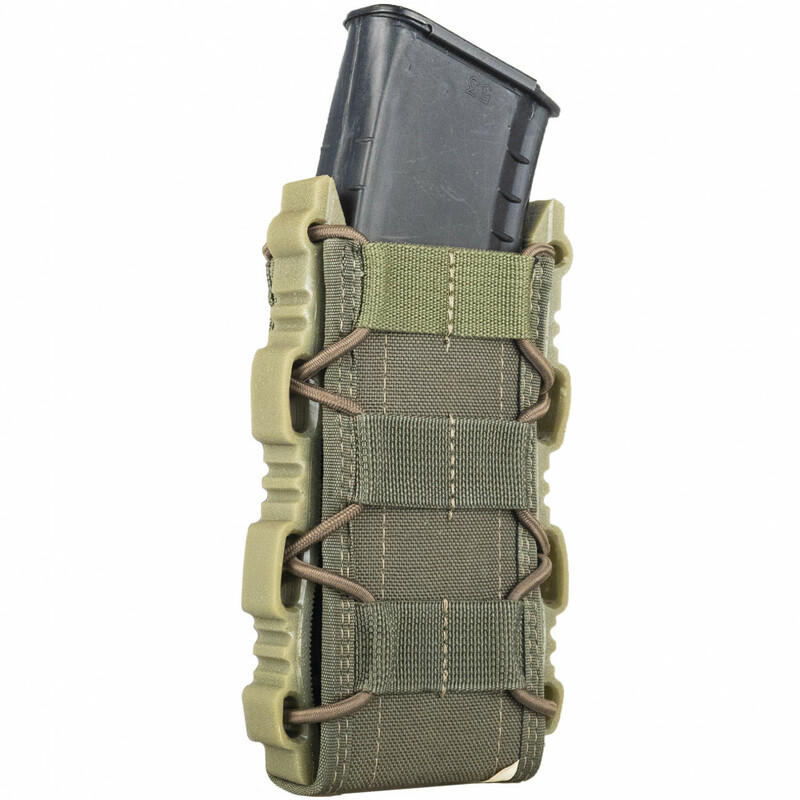 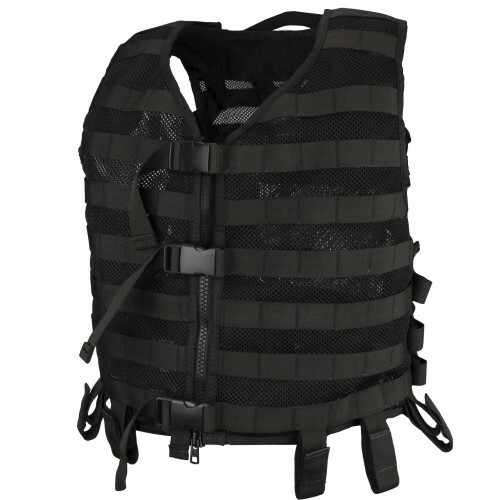 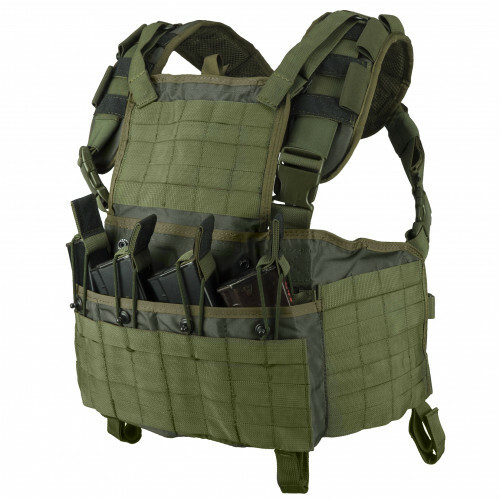 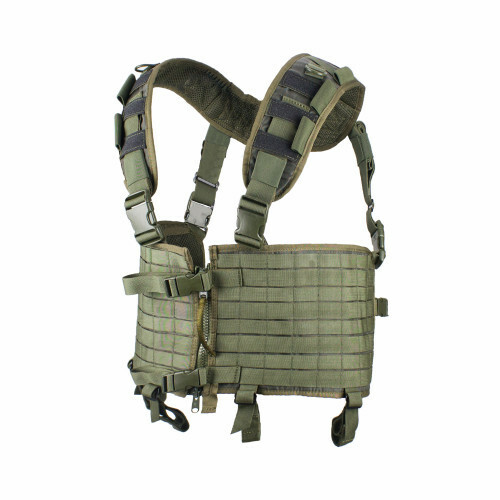 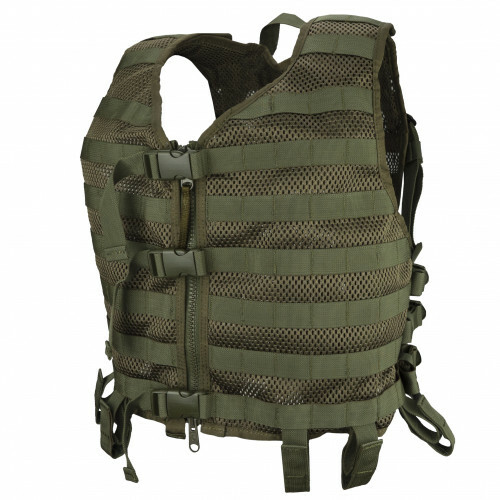 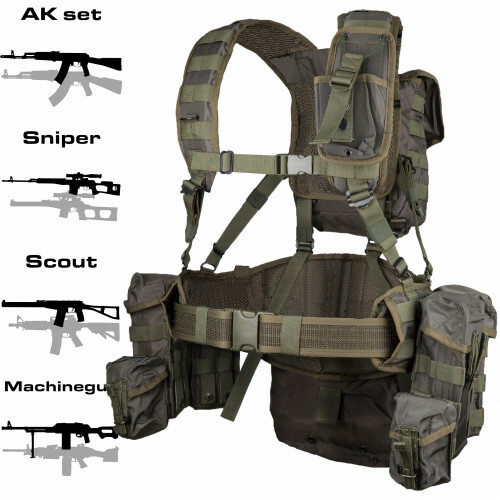 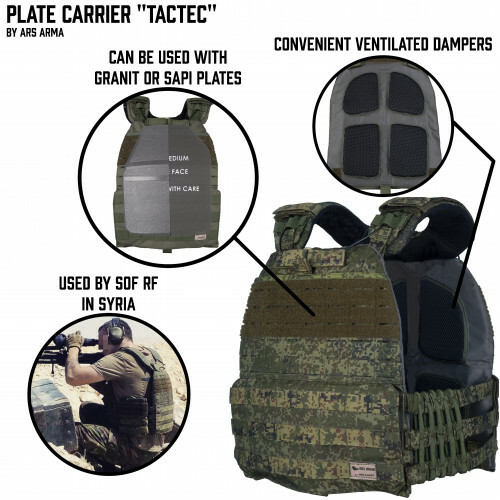 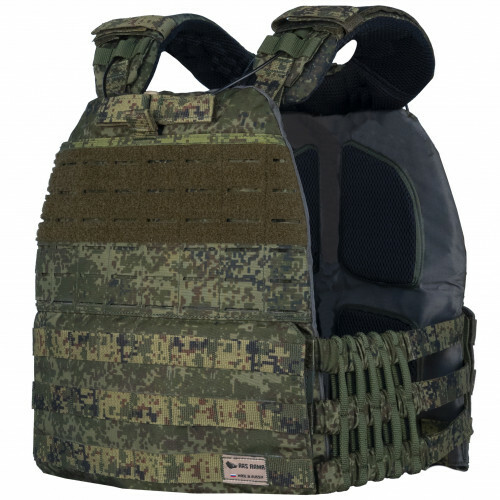 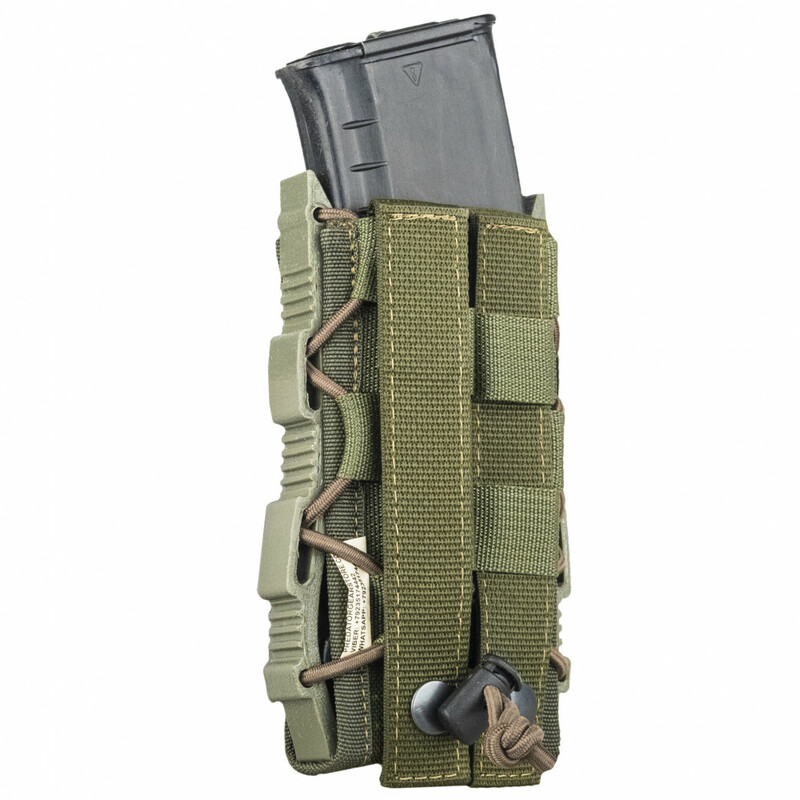 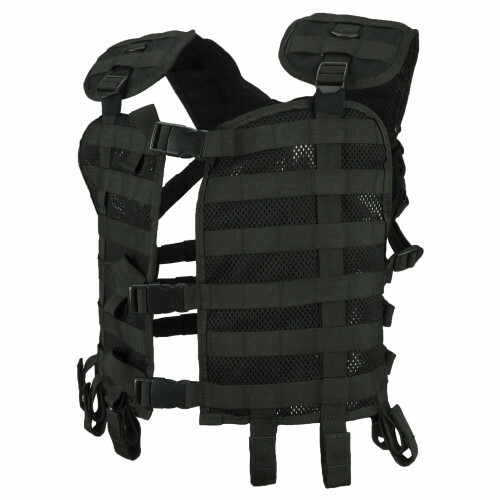 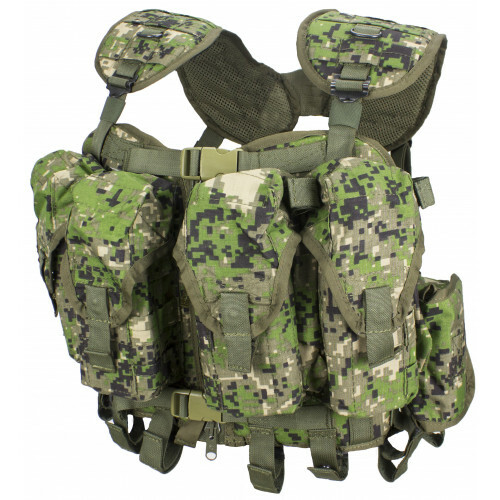 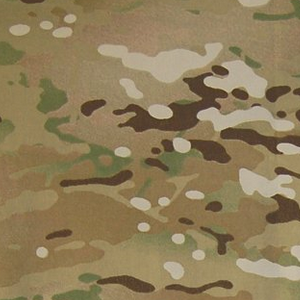 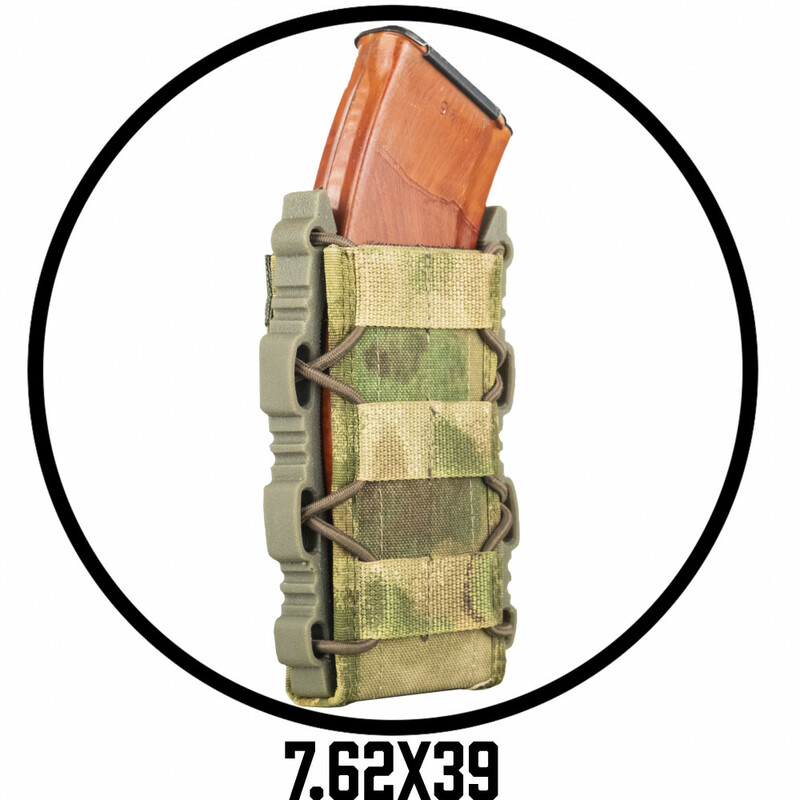 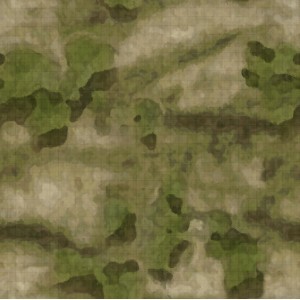 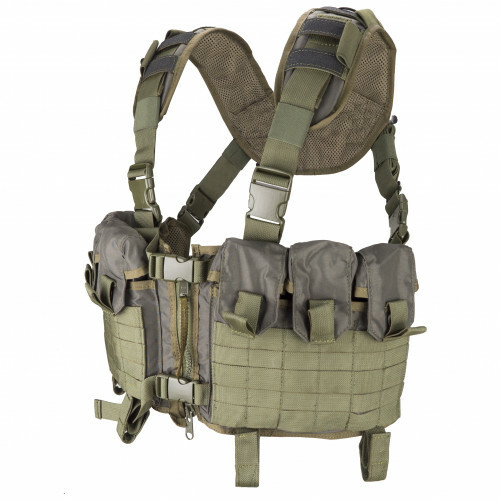 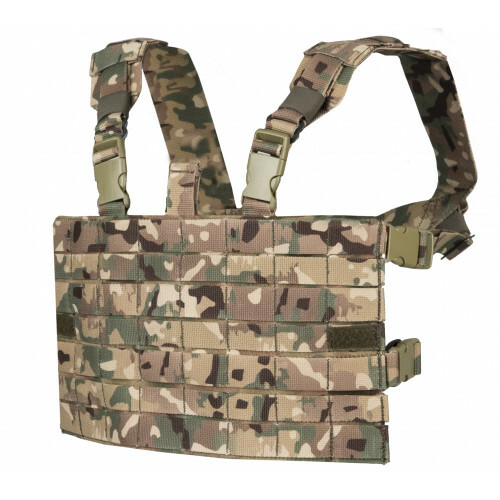 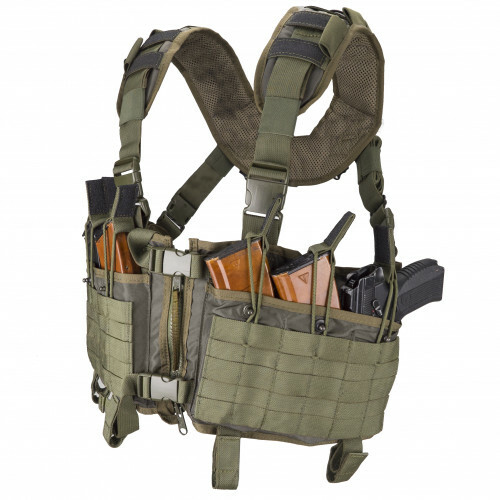 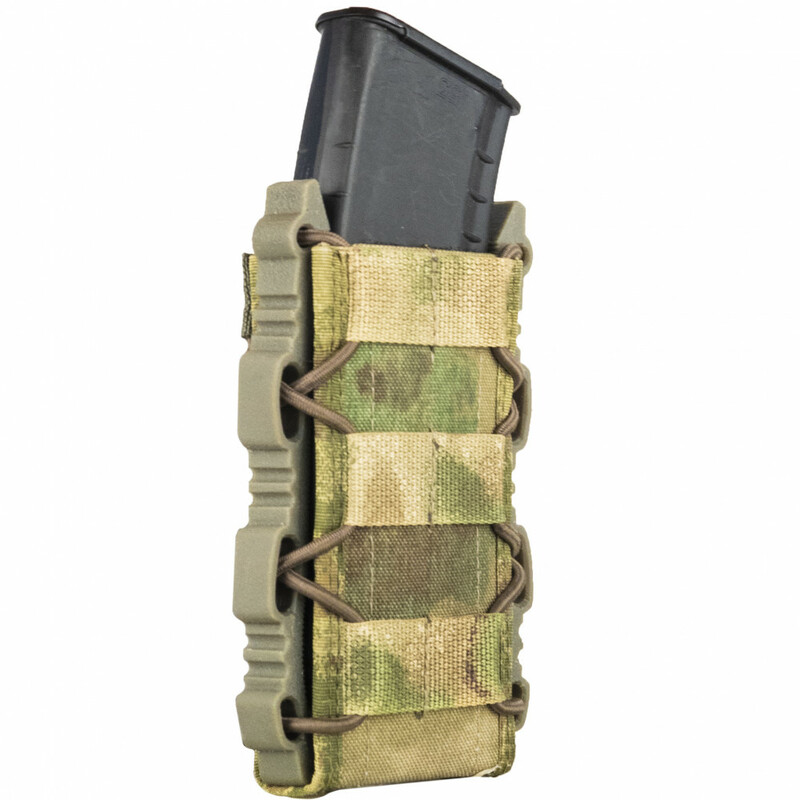 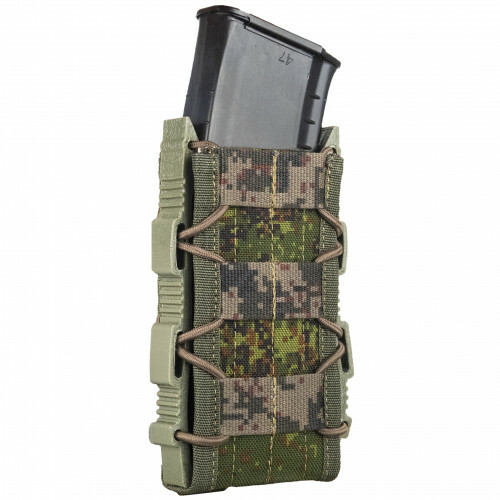 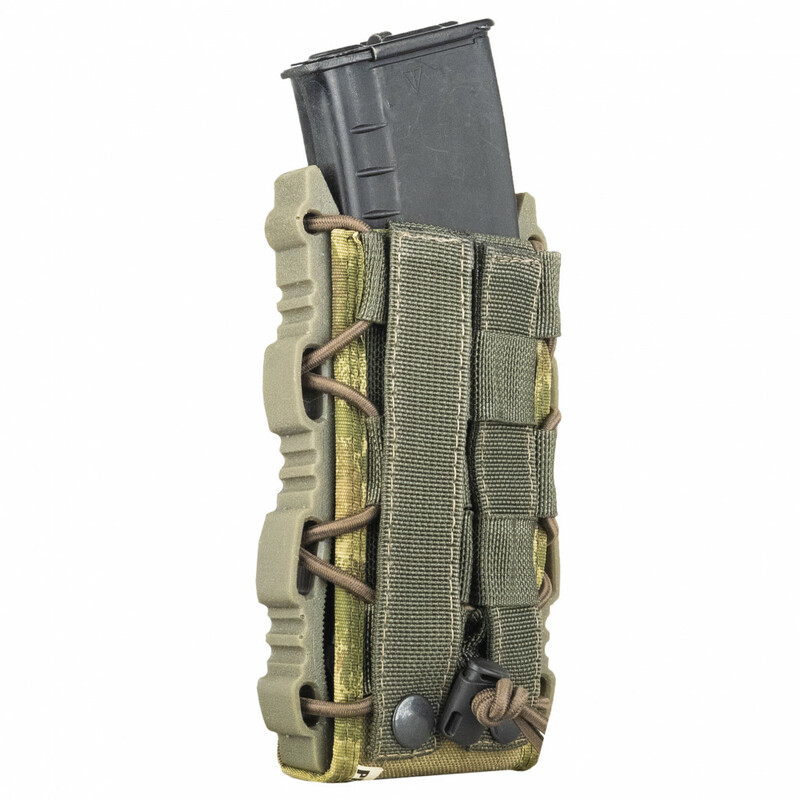 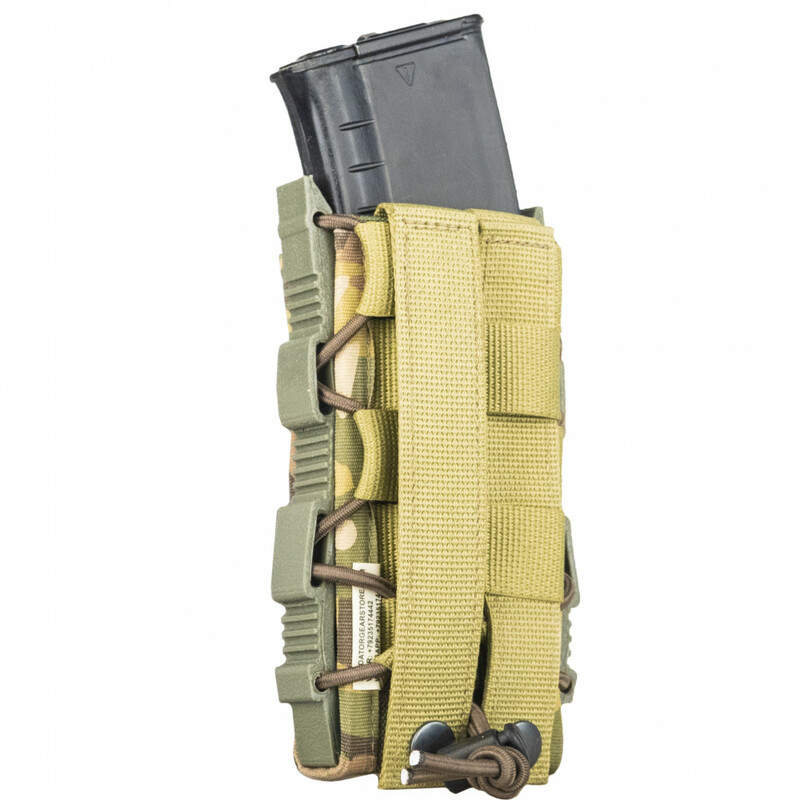 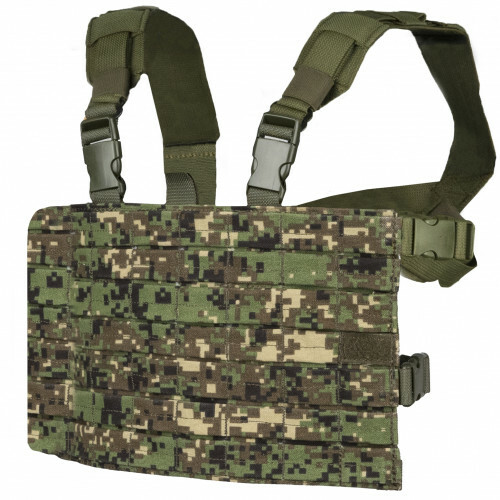 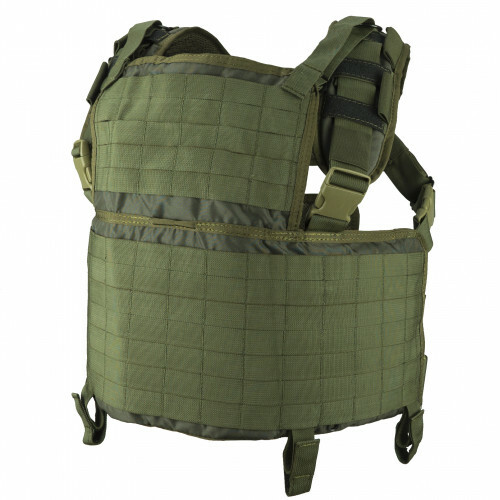 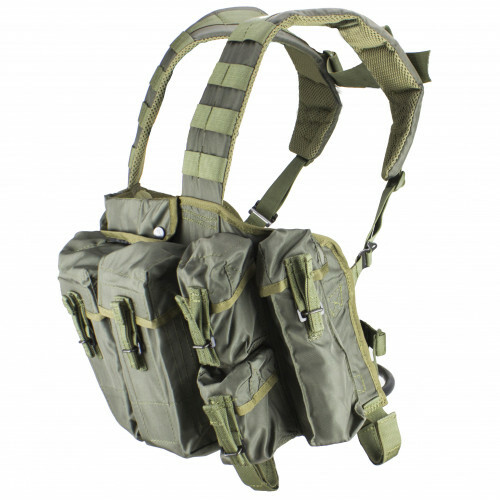 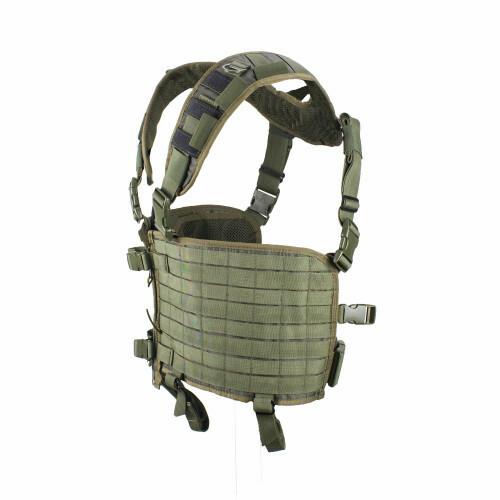 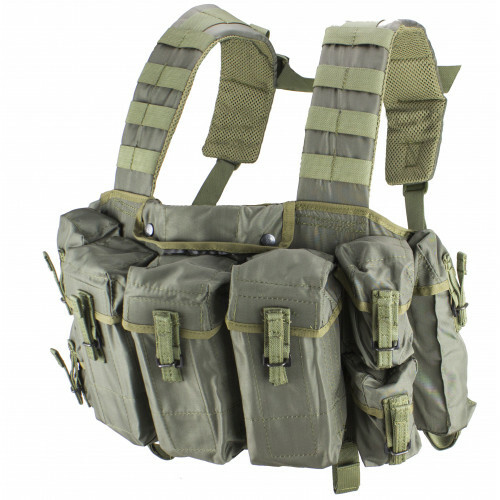 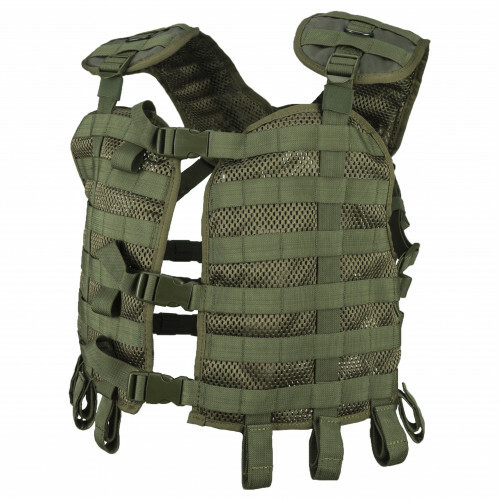 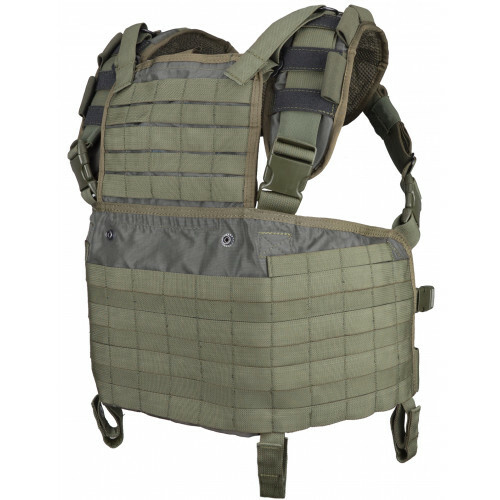 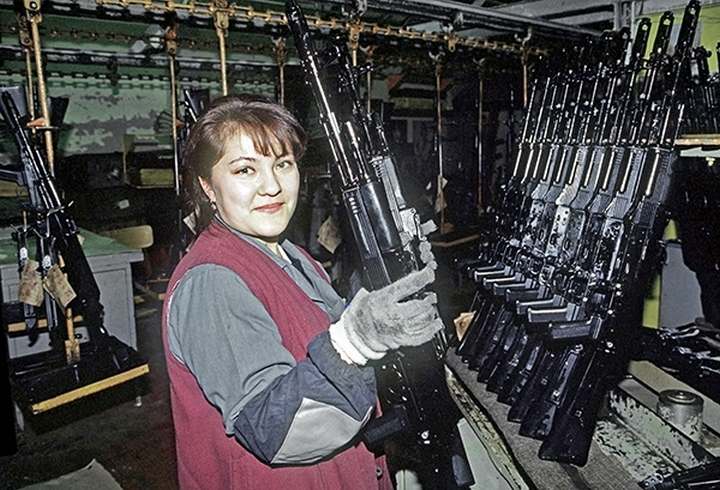 Users of warbelts, harness, chestrigs, tactical vests always face the problem of finding ideal balance between hardness of mag holding inside the pouch and how fast and convinient mag may be changed. 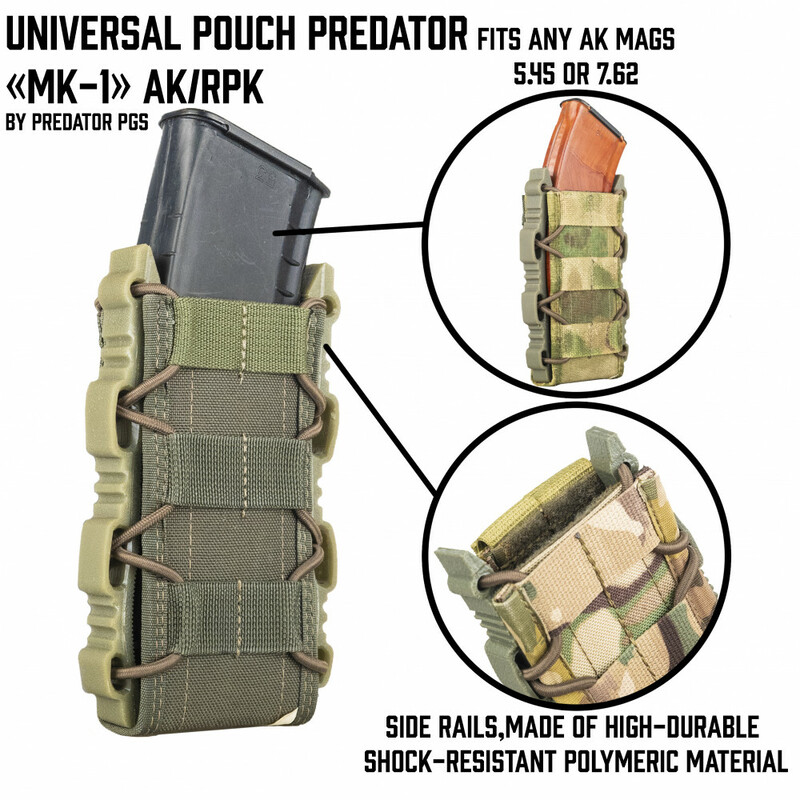  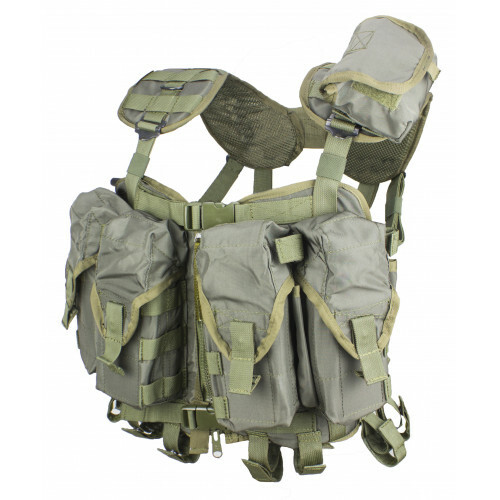 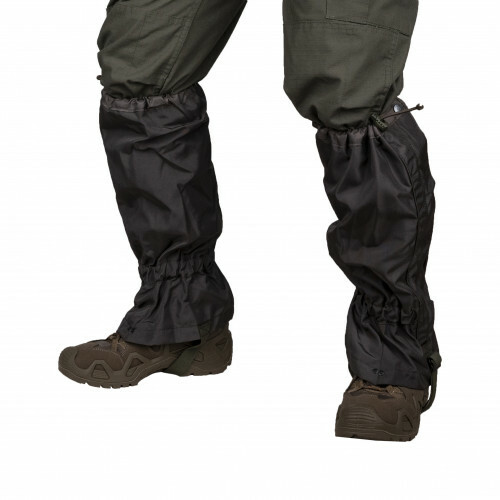 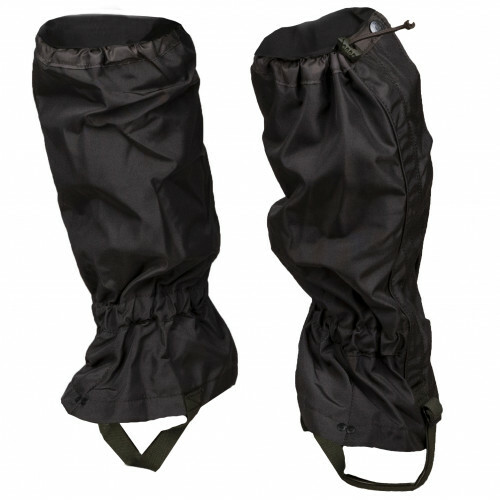 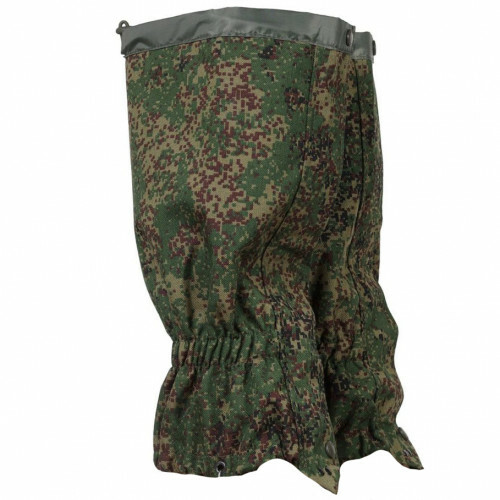 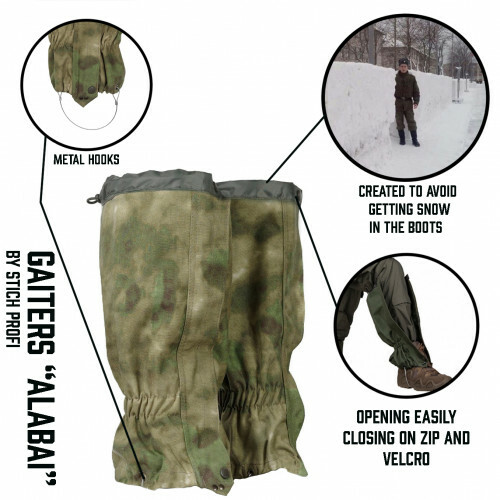 PredatorGear pouches are the successfull exemple of the balance between these characteristics. 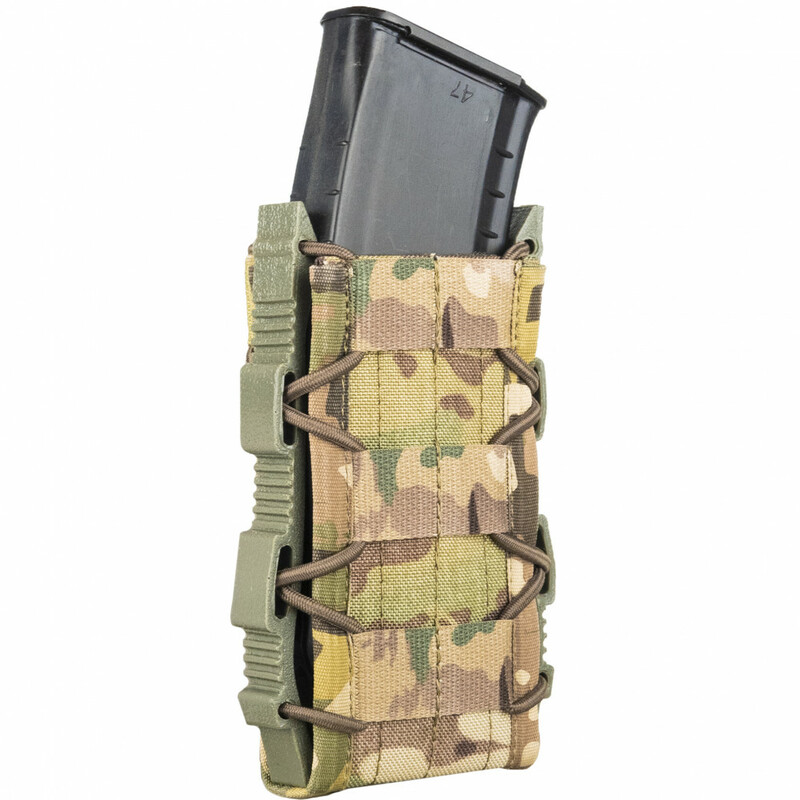 Fast-mag pouches combines in itselves futuristic design,hardness of holding the mag and hardness adjusting with usage of elastic band.